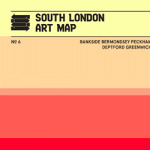 SLAM are raising funds to print and distribute the 7th Edition of the South London Art Map. Featuring over 150 galleries we help support arts in Greenwich, Deptford, Bankside, Bermondsey and Peckham. We want to continue to support the burgeoning art scenes in Greenwich, Deptford, Peckham, Bankside and Bermondsey by allowing people to discover new spaces , exhibitions and events. Now approaching our 7th issue, we want to continue to build the network of galleries, studios and artists that we have been supporting for over 5 years. One of the key ways that we do this is by printing and distributing our map, which includes maps, listings and editorial. 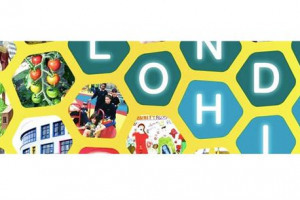 This publication allows visitors to South London to explore beyond the galleries they already know and discover new and exciting arts spaces. We also run SLAMFriday, an initiative that encourages galleries to open late on the last Friday of the month. We want to continue to promote this and also continue to run our SLAMFriday tours, which provide a guide to help you explore parts of the South London art scene every month! We want to build on the success of the last few years, but we need your support! South London has been building a reputation as an exciting destination to discover new and emerging arts in the capital. Since it was first launched South London Art Map has distributed thousands of maps, run dozens of tours and helped huge number of people to explore art in South London. South London Art Map provides information and listings in Greenwich, Peckham, Deptford, Bermondsey and Bankside, as well as leading tours. 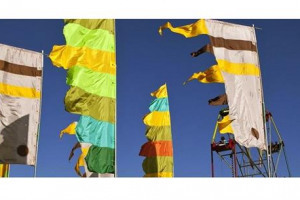 We help people discover new art and support emerging artists communities. In supporting artistic ventures we aim to bring people to the area, in turn benefiting other local businesses and industries. We believe that helping people discover the creative parts of South London encourages them to keep coming back time and time again and that the work we do provides a vital support to emerging arts in and around South London. For all those who donate £10 or more we would like to invite you to join us on one of our SLAM Friday tours as big thank you for helping us continue our work in 2017. 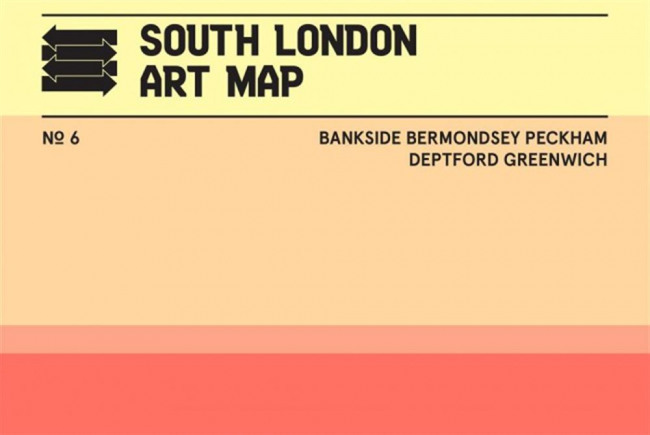 The South London Art Map brings art to the forefront of our city by showcasing galleries and studios open to the general public through a printed map, great website, art tours and encouraging joined up art events in the South East London area. We believe contemporary art has something to say to everyone and we want to help as many people as possible find it in their area!